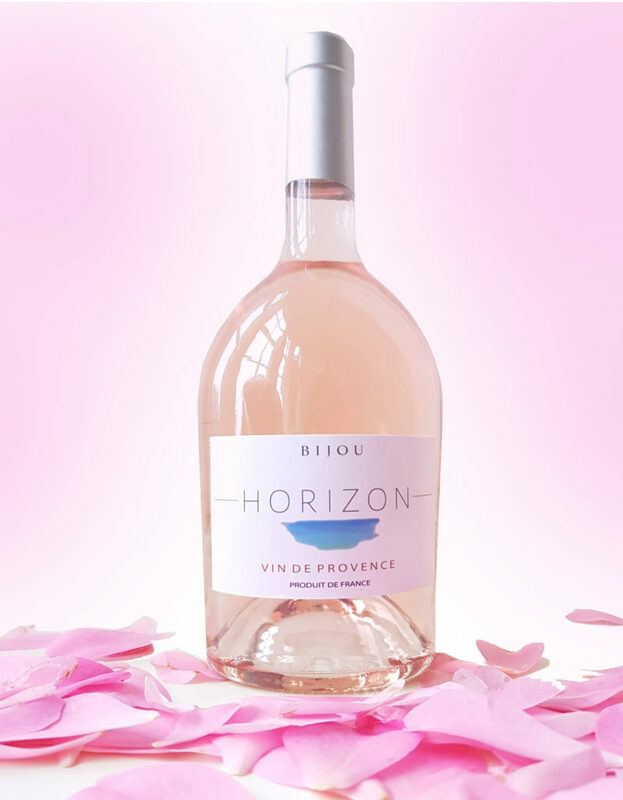 The design and name for Bijou Horizon came from sitting out on the Promenade des Anglais on the Côte d’Azur, overlooking the beautiful turquoise Mediterranean sea. This complex blend of 5 grape varieties is delicately pale in colour, soft and floral with light red fruits on the nose. 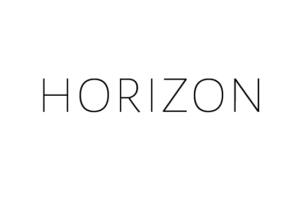 The palate is fresh, crunchy and clean with brightness and energy and notes of pink grapefruit and citrus. After harvesting during the night, each variety is vinified separately in stainless steel vats in order to preserve the varietal character of the grapes. Long, cool fermentation takes place and then the wine is carefully blended, filtered and stabilised before bottling. This wine is unmistakably Provençal in style and pairs well with Asian cuisine, grilled meats and summer salads.